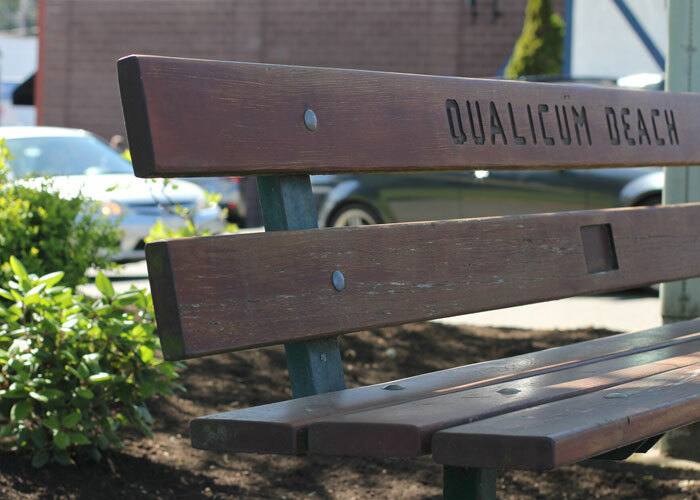 Through its grant program, the Qualicum Beach Chamber of Commerce supports initiatives designed to improve the quality of life in the areas served by the chamber. Grants are made to organizations that have not-for-profit status and are registered with the Province of British Columbia under the Societies Act. All applications are considered on merit and in the light of funds available for distribution. Due to the limited resources available through the Chamber of Commerce Community Grant fund, grants will not be allocated to the same organization more than twice in 5 years. The deadline for applications is May 10th, 2019. Please email applications to chamber@qualicum.bc.ca or drop off at the Visitor Centre, 2711 Island Highway West, to the attention of the Community Grant Committee. We will be the leading organization driving economic sustainability in our community. The Qualicum Beach Chamber of Commerce is dedicated to fostering a positive business environment by providing its members with leadership, advocacy and services of value.